Sleep disorders, restless legs syndrome, and uremic pruritus: diagnosis and treatment of common symptoms in dialysis patients. Am J Kidney Dis. 2017;69(1):117-128. Restless legs syndrome. Crit Care Clin. 2015;31(3):459-472. 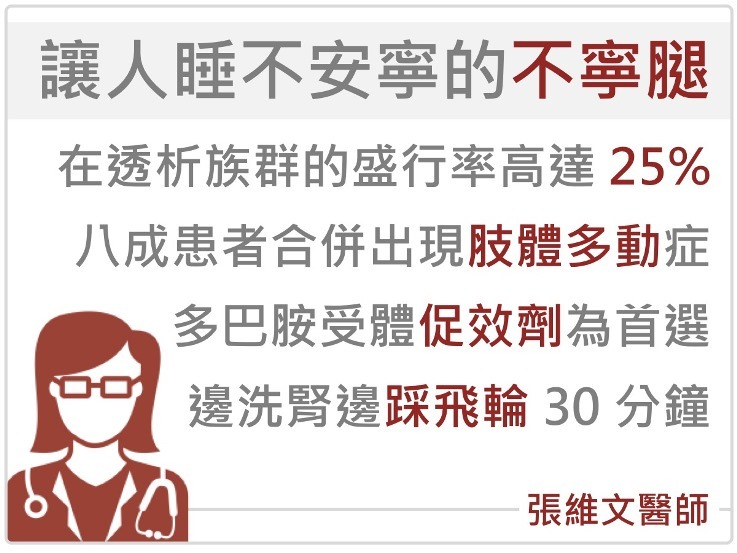 Restles legs syndrome in end-stage renal disease: a multicenter study in Taiwan. Eur J Neurol. 2013;20:1025-1031. 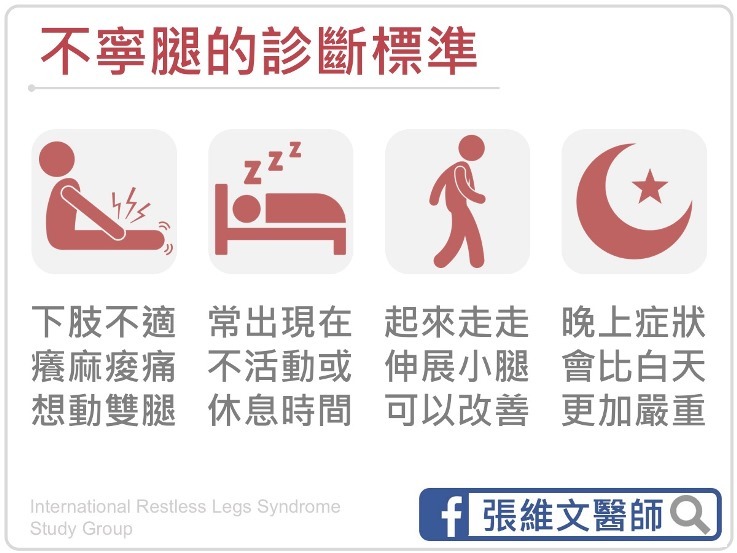 The prevalence of restless legs syndrome in Taiwanese adults. 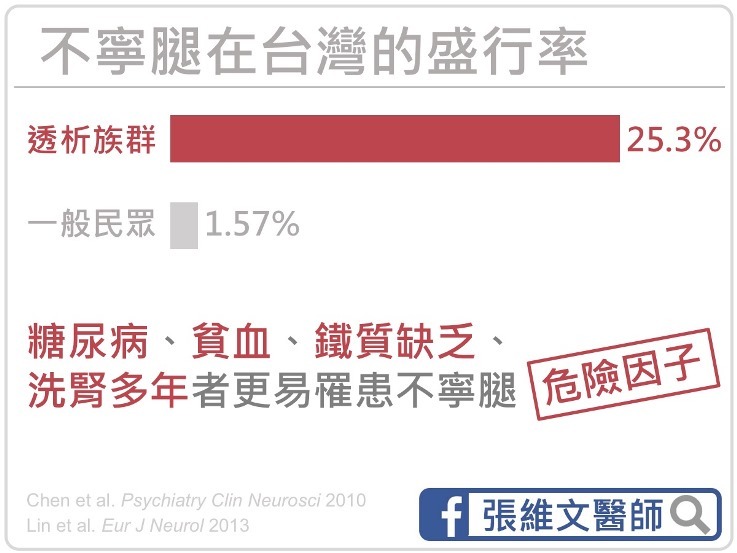 Psychiatry Clin Neurosci. 2010;64:170-178. Henrich's Principles and Practice of Dialysis, 5th edition, 2017: Chapter 26. 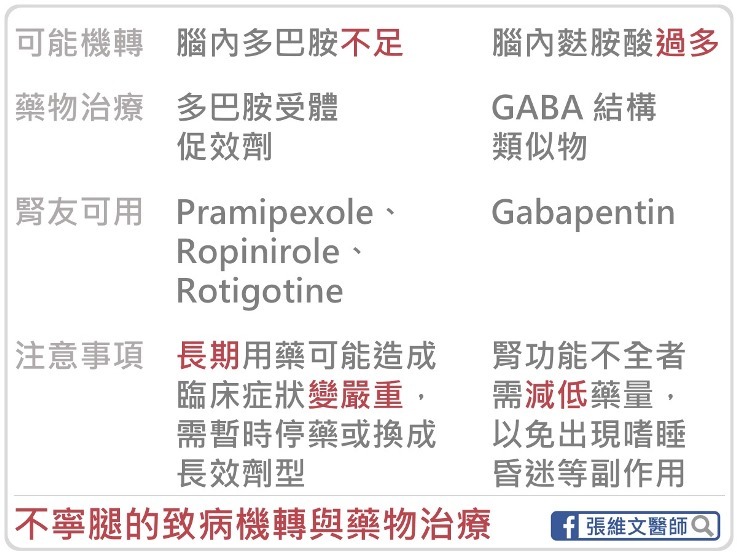 Respiratory Disorders in End-Stage Kidney Disease. Handbook of Dialysis, 5th edition, 2015: Chapter 40. Nervous System and Sleep Disorders.